PUBLISHERS WEEKLY has given “The Red Sphinx” a Starred Review, their highest recommendation! 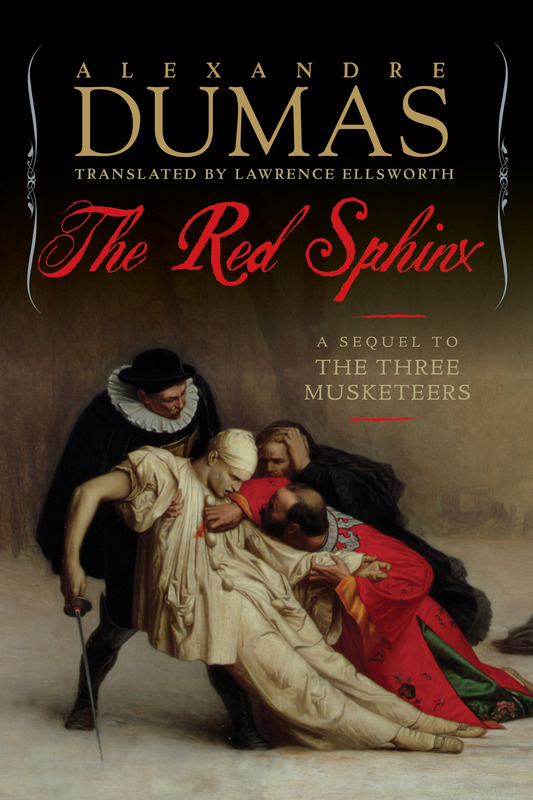 The review said, in part, that “Dumas’s trademark gifts at crafting engaging historical romances are amply in evidence in this lengthy yet fast-paced volume that places at center stage the Machiavellian lead, Cardinal Richelieu. Ellsworth’s translation captures a complete narrative of the cardinal’s machinations directly after the events of ‘The Three Musketeers’ by merging for the first time the original serial novel of ‘The Red Sphinx’ with a separate story, ‘The Dove.’ After some more lovely compliments, the review concludes with, “A very entertaining epic.’ Thanks, PW!